According to Section 182(3) of the Motor Vehicle Act of Canada indicates that no person shall be on a roadway to solicit a ride. It can be extremely dangerous to get into a vehicle with someone you don’t know. Every time a person puts their thumb out to solicit a ride they put themselves at risk. The driver may be impaired or they may want to cause you physical harm. If you are planning to go out, plan ahead for a safe ride home. 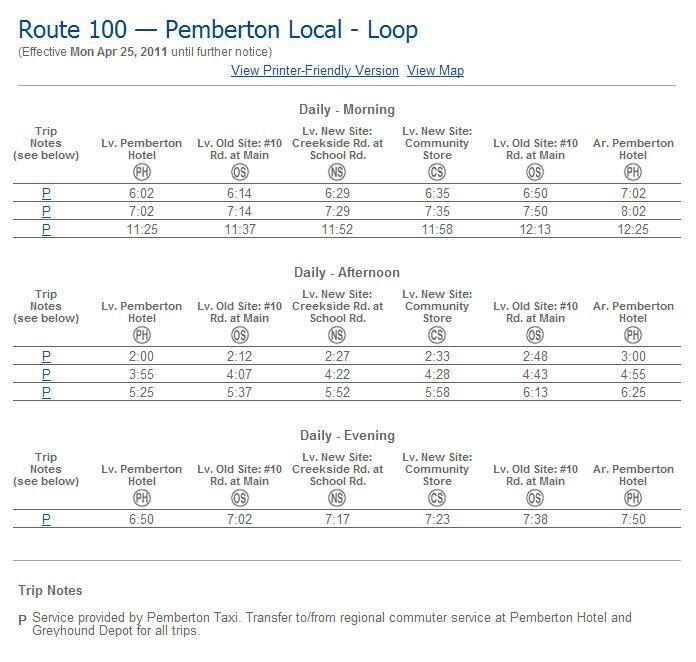 Pemberton has a transit bus that goes between Mount Currie and Pemberton daily. Taxi services run 24 hrs per day 7 days a week. 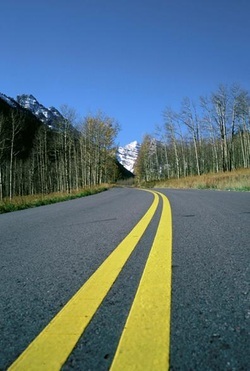 Know the before you consider hitchhiking, it could save your life! Below you will find the current transit schedule in JPG format.